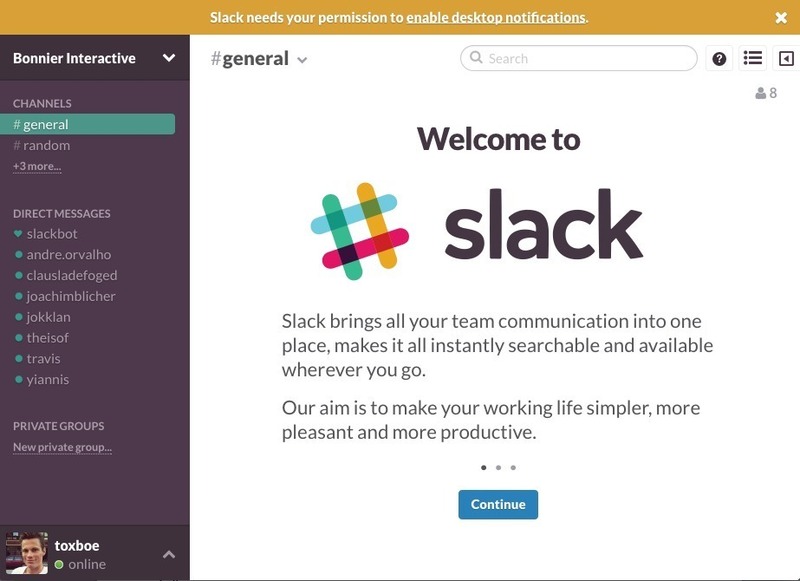 Slack was first released in 2013 as a group collaboration platform and has since expanded their arsenal. Slack has screen sharing capability, voice and video calling, and hierarchical group chats that fit well into organizational structure. Pros: Slack has great business com features and provides in depth administrative tools. If everyone takes the time to learn their way around the shortcuts the app can be a highly efficient communication asset. Cons: The user interface can be tricky to get the hang of, and all of the options can get in the way of efficient communication. Groupme is a few years older than slack, and has a much more straightforward platform. It doesn’t have a lot of the bells and whistles that Slack has, but the user interface is simple and easy to get the hang of. Pros: Groupme is clean and uncluttered and even people who are not tech savvy shouldn’t have much issue using it. Cons: There are a few neat tools like scheduling events and likes, but if you need some of the higher level communication tools, Groupme may fall short. Especially lacking by way of administrative capabilities. Groups on Facebook have long been a collaborative asset for organizations. The hierarchy of “open,” “closed,” and “secret” groups allow for facebook groups to be used for anything from your cities pickup softball group to your marketing teams collaboration page. Cons: The way Facebook groups works does not lend itself efficient group communication, as it is very easy for one discussion post to get buried by others. The biggest problem tends to be that facebook group notifications get lost in the noise of everything else that might be cluttering up facebook.